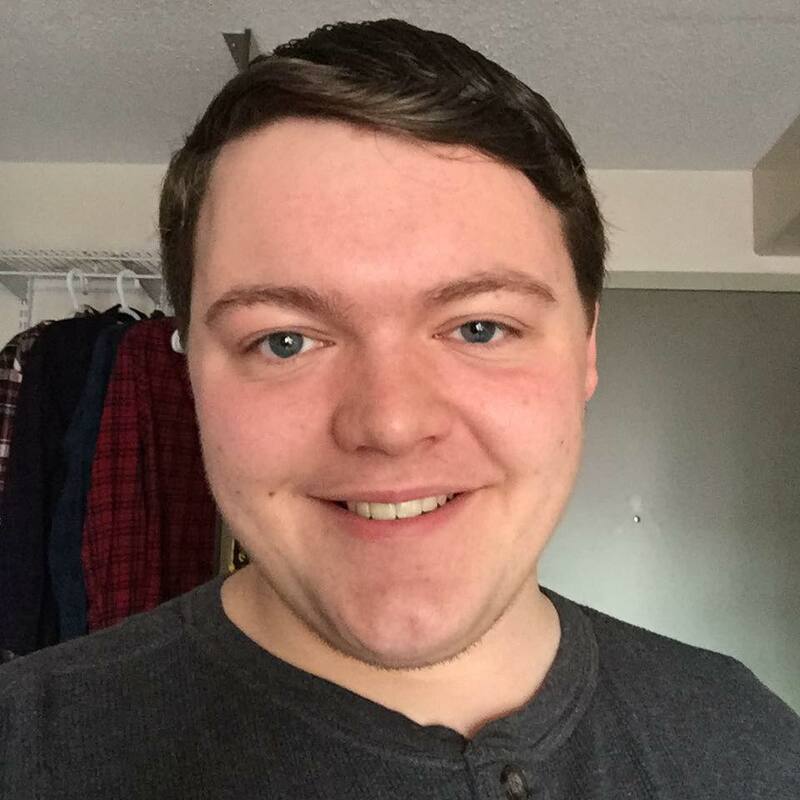 Jacob Hansen is a freshman at the University of Iowa, currently studying Physics and Psychology. He was highly involved with the fine arts in high school, and still continues to practice his skills and find opportunities to perform at the collegiate and professional levels. When he isn’t in the laboratory, he is a speech judge for the Iowa High School Speech Association; helping high school students become better speakers and communicators. He is excited to contribute to “I Am Lost Without My Boswell,” and hopes to find more opportunity in voice talent, acting, and entertainment.